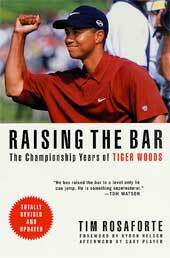 Tiger Woods Books: Do They Still Ring True? With all of the controversy currently surrounding Tiger Woods, are people still interested in his golf game? Do the books about his life still ring true? 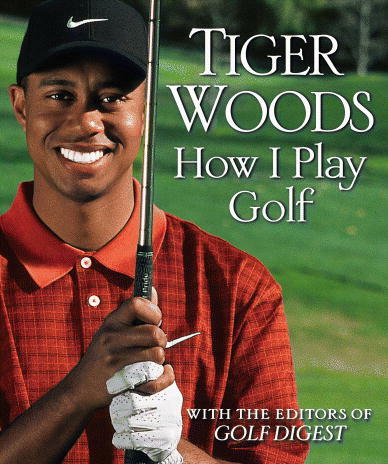 By Woods himself, this book offers tips and advice, and details Woods's approach to the game. 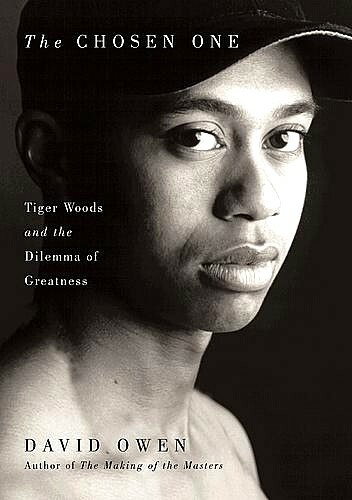 "In Search of Tiger" delves into Woods's life, based on years of interviews with Woods and everyone in his life, attempting to discover how he became the legend he is. Tim Rosaforte explores how Woods rebuilt his game after 1998, and the struggles and triumphs that brought him to the point of "raising the bar." Expanding on an article written by Owen for The New Yorker, "The Chosen One" details Woods's impact on golf. 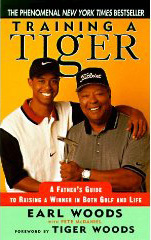 Written by Woods's father, "Training a Tiger" gives the inside scoop on how Tiger was raised and trained, and what is most important when pushing your child to succeed. 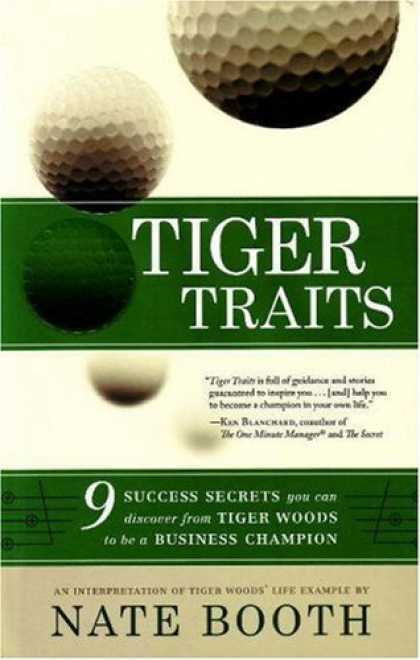 This one transfers Woods's skills in golf to the business world, and details how following Woods's strategies in both his game and his entrepreneurship can help anyone lead a successful business life. 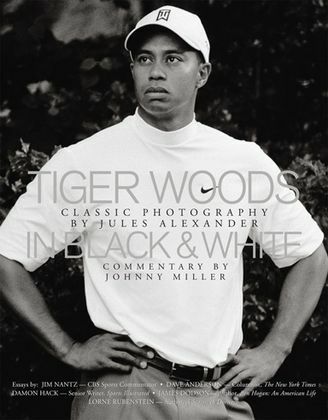 This book of Tiger Woods photography isn't out until the end of December, but the compelling portraiture is sure to interest fans. 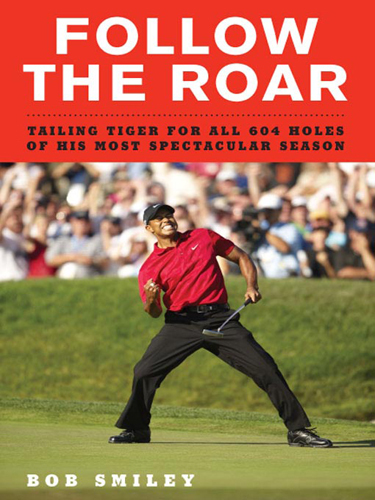 In January 2008, ESPN commentator Bob Smiley decided to follow Tiger Woods through every game he played to absorb as much as he could and to kick-start his failing career.